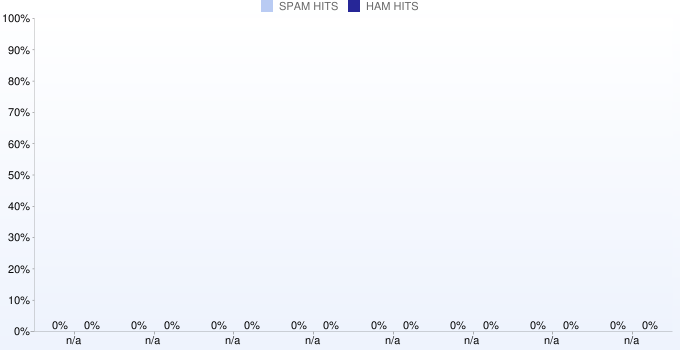 ImproWare is collecting all detected spam e-mails which were sent to them the past two days to generate this blacklist. The DNS server is updated in realtime. ImproWare is trying not to list normal mailservers.